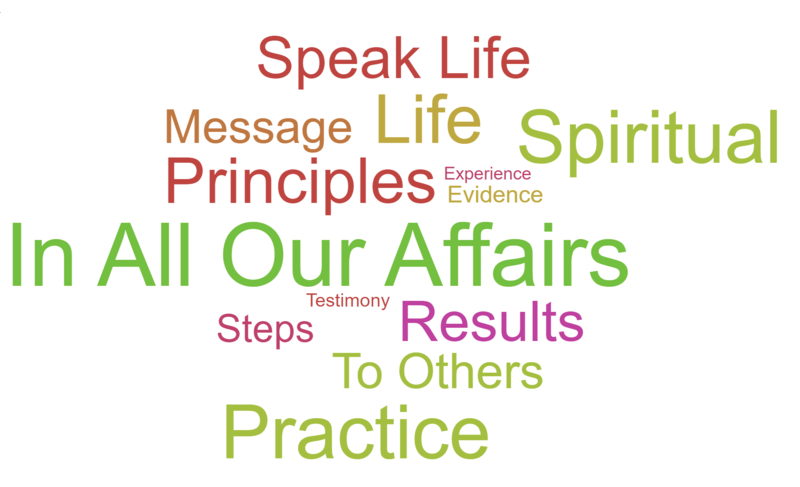 Having had a spiritual experience as the result of these steps, we try to carry this message to others,and to practice these principles in all our affairs. 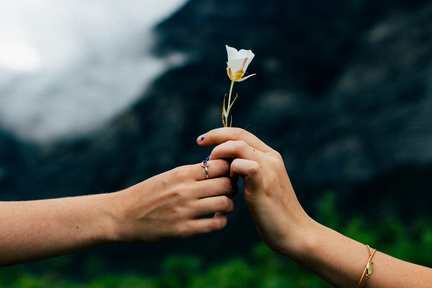 The twelfth step addresses how our spiritual growth becomes a motivator for us to begin giving back to others who could be helped by working the 12 steps too. When you have received the benefits of working your own program, you can begin sharing what you know with others. You can lead small groups, help orient newcomers, volunteer as a liaison to other organizations, sponsor people, distribute literature, drive people to meetings, reach out to other hurting people… all kinds of things! It is a way to keep the cycle of healing growing. This step also talks about “practicing these principles in all our affairs,” which says we should model a sober lifestyle to others. We can be an ongoing source of encouragement and inspiration to people with our more loving attitude, positive language and behavior, good decisions, and kinder nature.